Photo contributed by visitor in Mar 10 :"I was up visiting the girls yesterday and got another shot if you want to include it. I only had time to do the "Roller Coaster" Portion on Ranch Road 335. 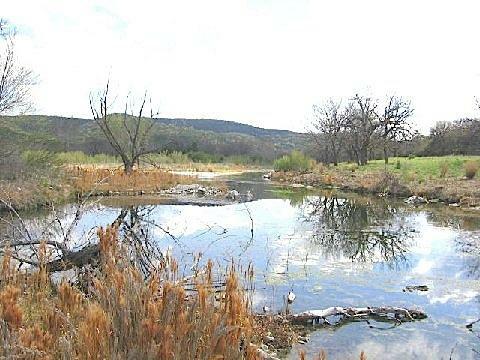 The shot is of a stagnant pool that is an offshoot of the Nueces River."